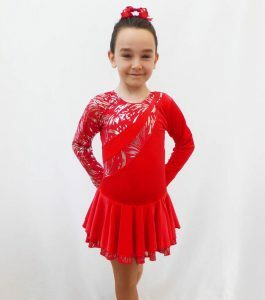 We stock a great range of ice skating dresses and figure skating dresses for girls including sleeveless, short sleeve, long sleeve and turtle neck styles. 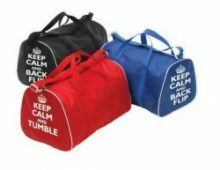 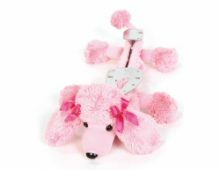 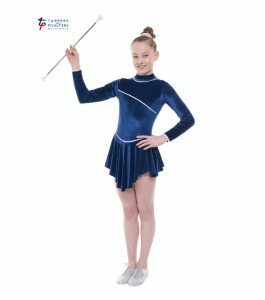 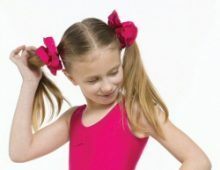 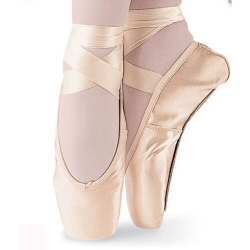 Our children’s ice skating costumes are ideal for competitions and are supplied by Jerry’s, Tappers and Pointers, Jenetex and Mondor. 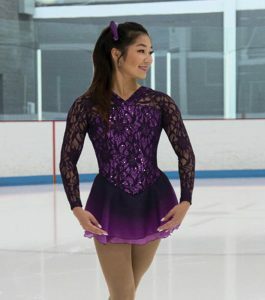 Our kids skating dress colours include black, orange, white, red, purple, green, pink and blue.